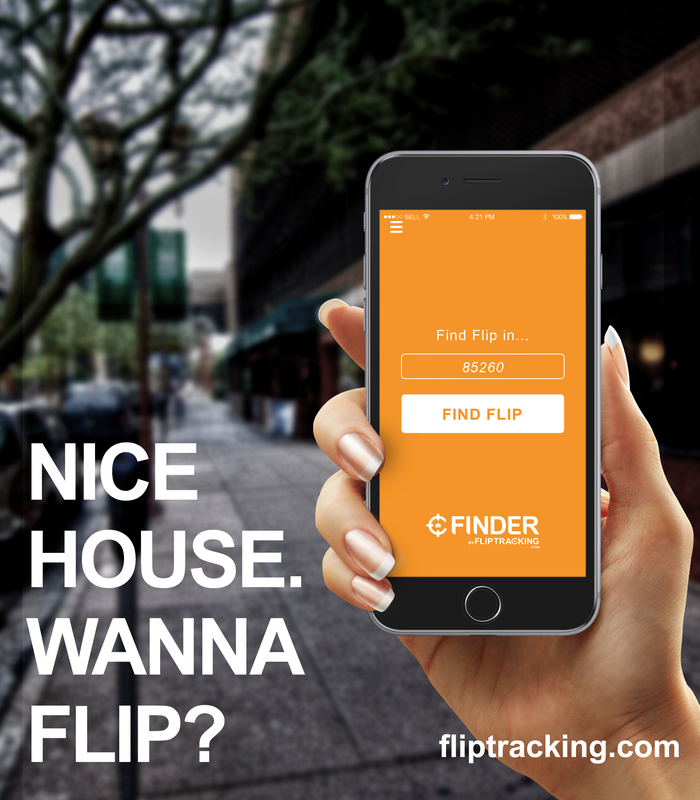 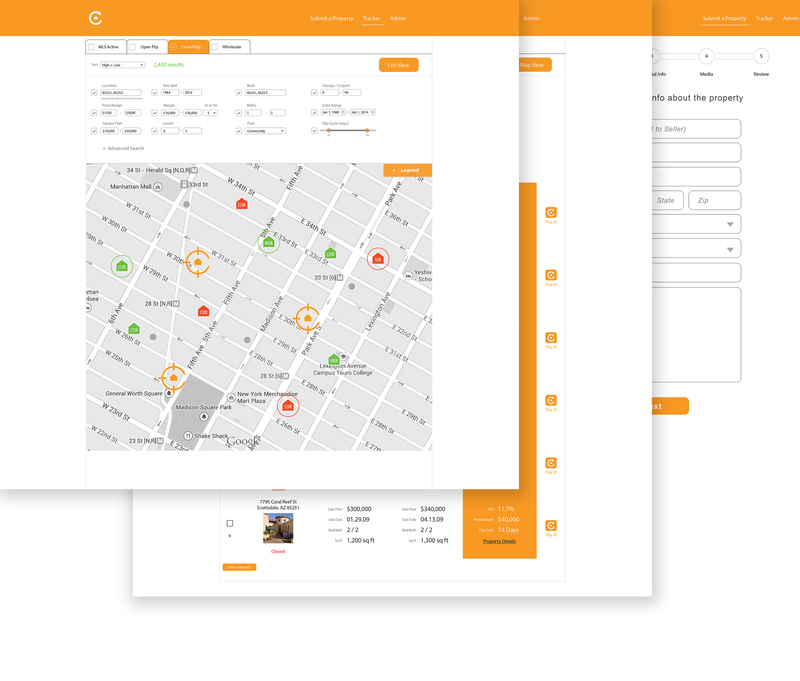 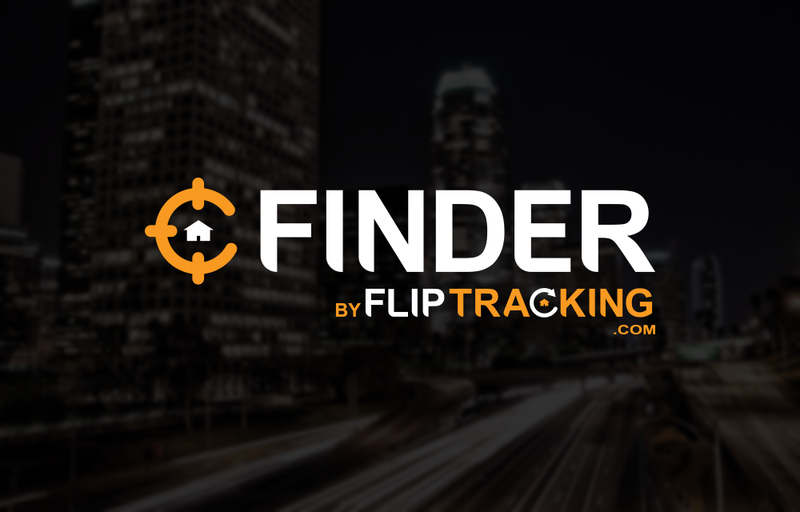 FlipTracking is a powerful decision-making app for real estate professionals. 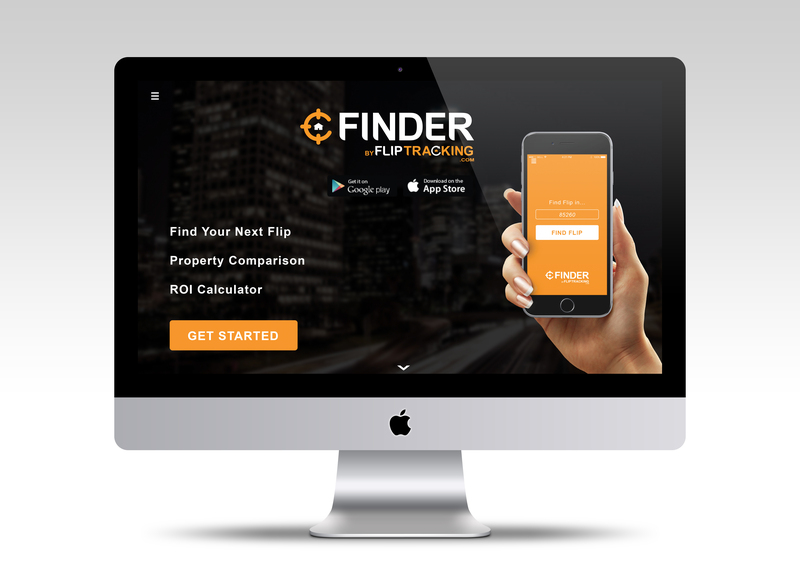 It allows users to run real-time reports showing where real estate flips are taking place and which ones are yielding high margins in shorts periods of time. 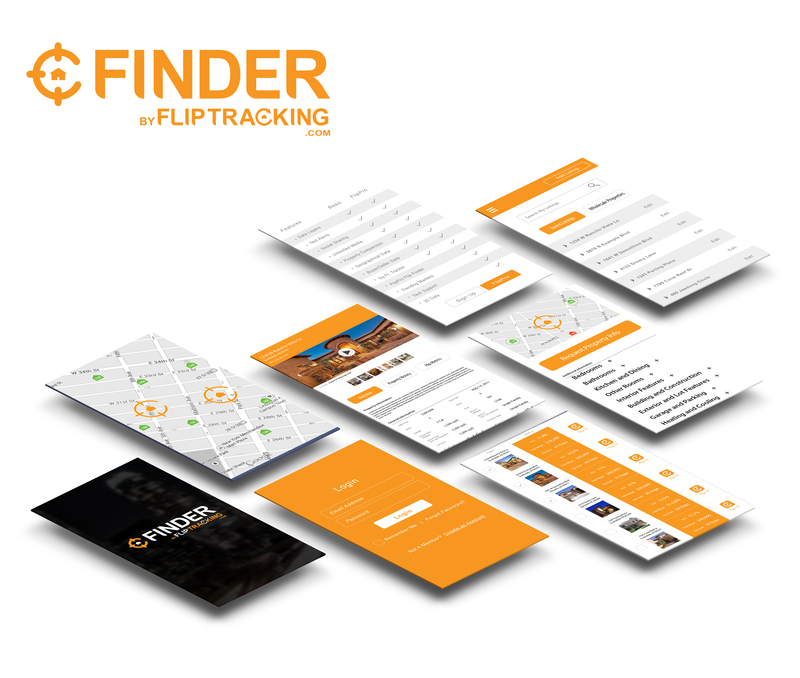 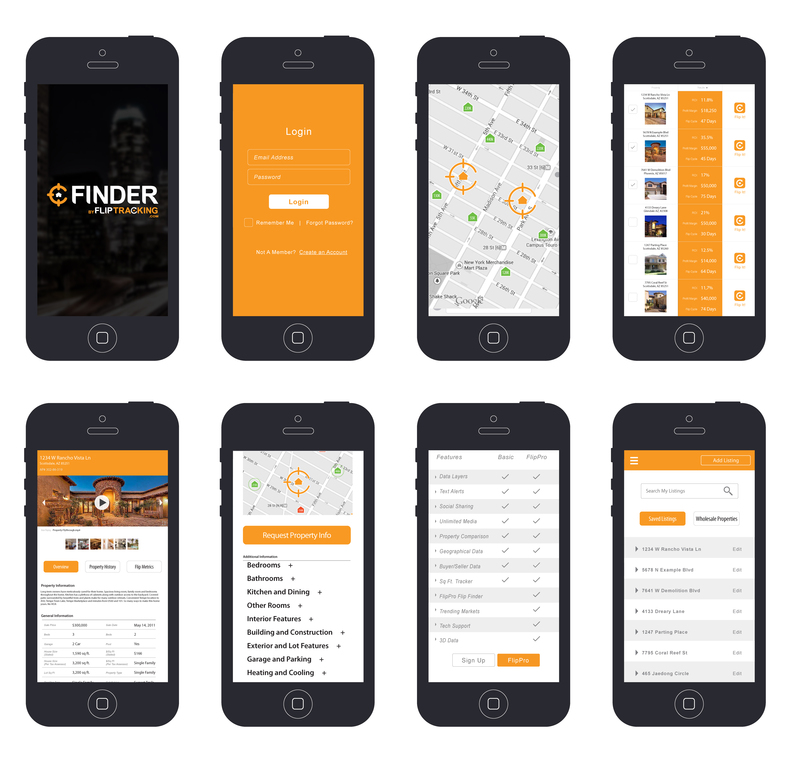 I was responsible for the FlipTracking branding and designing the desktop and mobile experience.